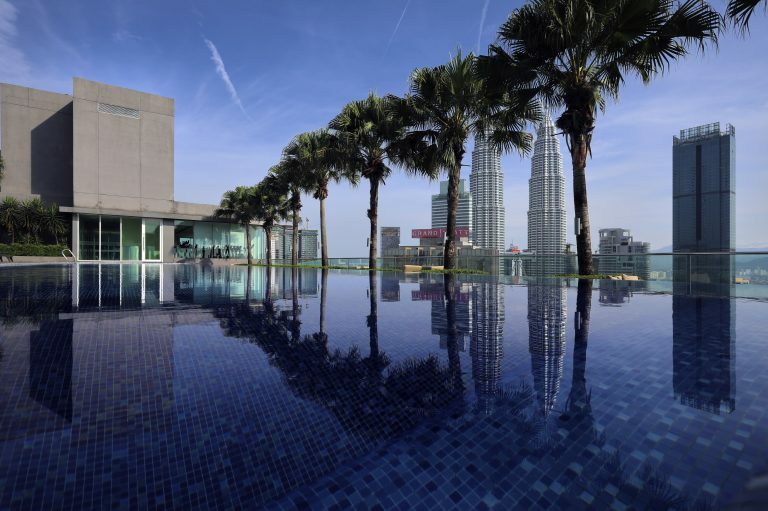 The most distinctive feature of Colony KLCC is the rooftop Gym and pool. 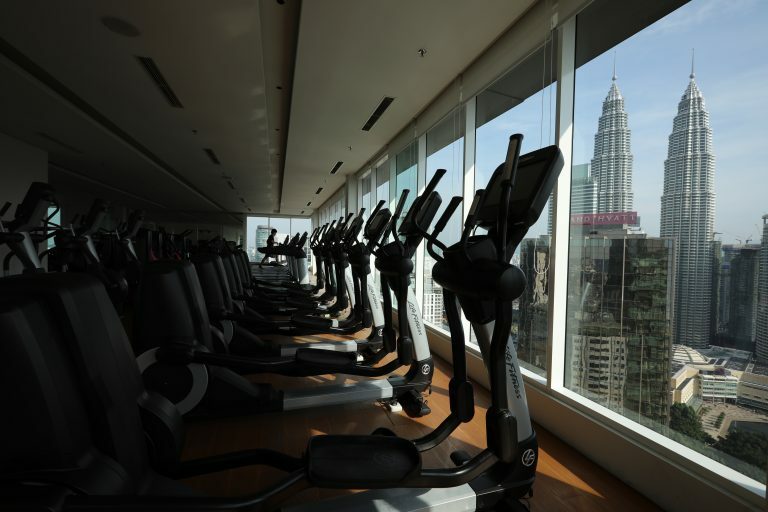 Located on the top of Vipod residences, guests at Colony can unwind and work out with full view of the majestic Kuala Lumpur city skyline. 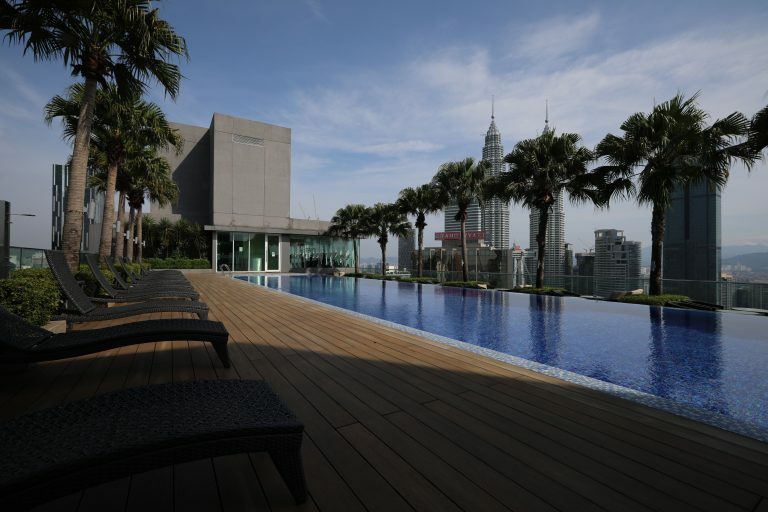 Colony KLCC is the only co-working space and serviced office that is priviledged enough to provide its guests with a rooftop gym and pool onsite. The breathtaking views add to the beautiful facilities onsite. 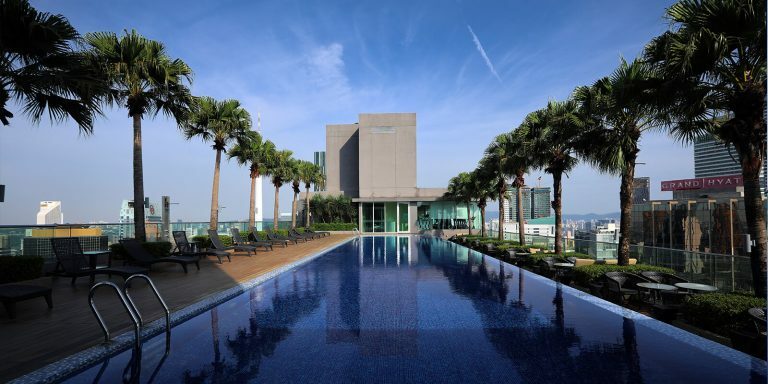 Take a breather from work by diving into the calming waters of the pool. 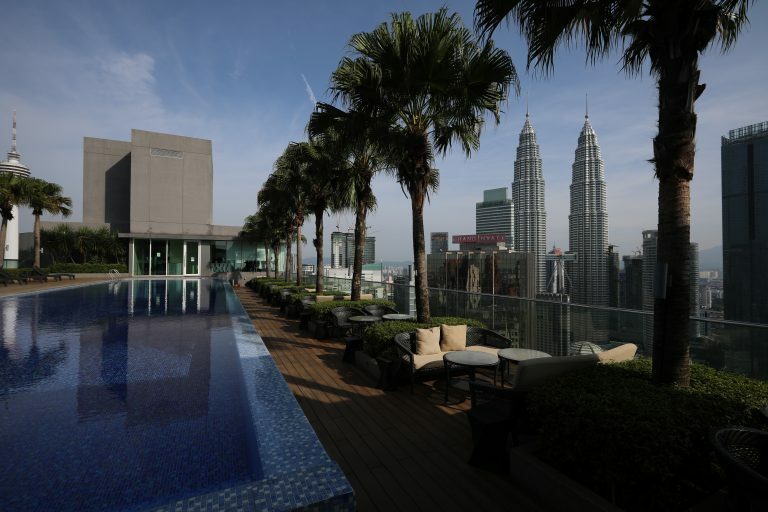 Let the waters wash your stress away while you witness the majestic sunset on the KL cityscape. 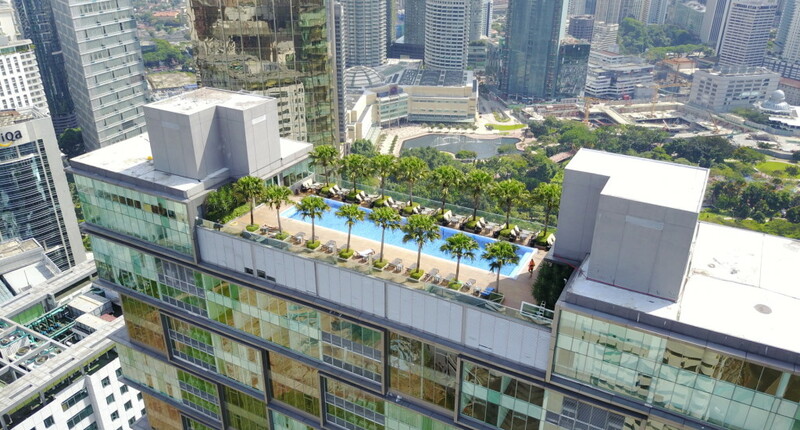 Located on the rooftop of Vipod residences, relax by the open air pool while breathing in the vibe of the city. Changing rooms are also provided for the utmost convenience of guests. 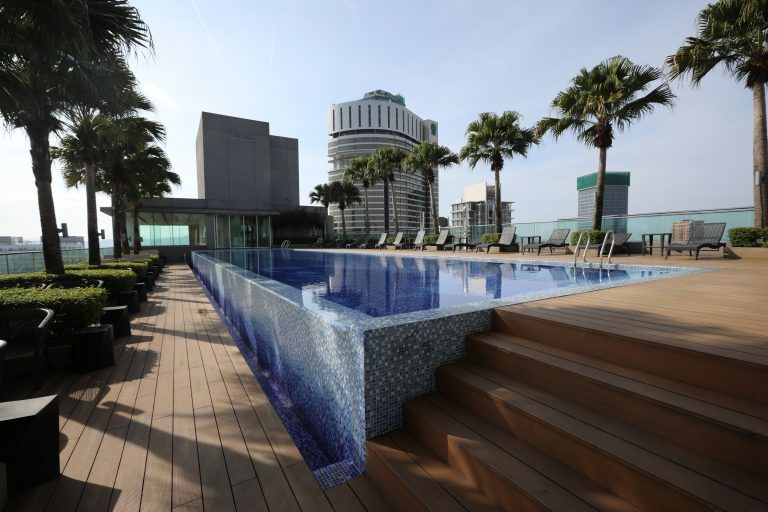 The pool is large enough or you to be able to swim laps with ease. 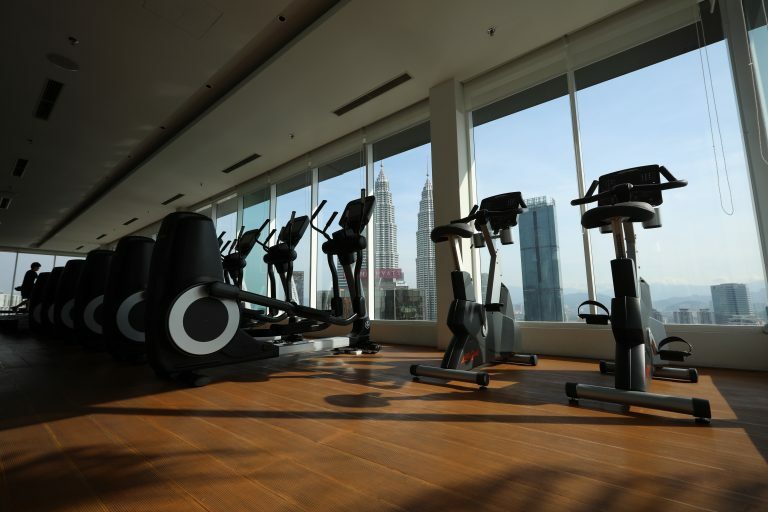 A fully equipped gym with full view of the Petronas Twin Towers and The KL city skyline, all in your office. A guest at Colony can choose to go and bust some moves on the weight machines or run away from their problems on the treadmill with the twin towers as their witness. 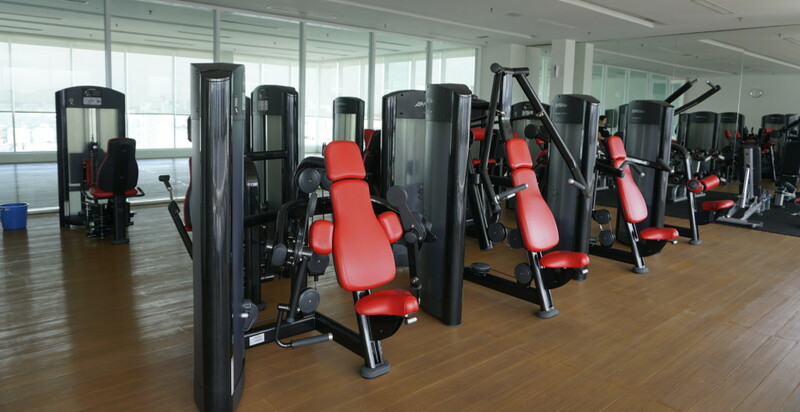 Fully air conditioned, this gym promises for you to be able to workout in comfort. Fully equipped with all the equipment you need, you can maintain a healthy lifestyle without even needing to step out of your office. The large windows allow for plenty of natural sunlight. 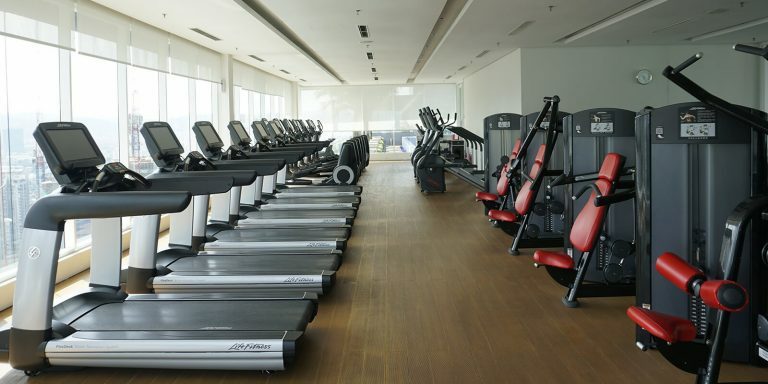 The treadmills are located right in front of the windows, giving you the illusion of running on the top of clouds. Colony wants you to have a life at work, and this is why we provide you with the best. We hope that with this, guests at Colony will find it easier to achieve a work life balance. Colony wants you to become the best version of yourself.